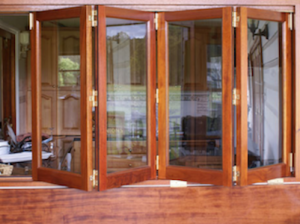 At Eden Made all of our windows are custom made to order. As a result, each project is an exciting venture for our clients and staff alike. We genuinely look forward to meeting new clients and creating original pieces that fulfil their grand visions. 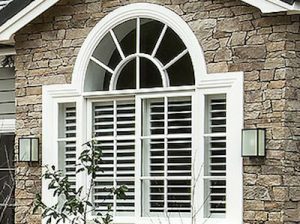 As well as letting in light and ventilation, windows are all about views and framing, about uniting the inside and outside of a home. 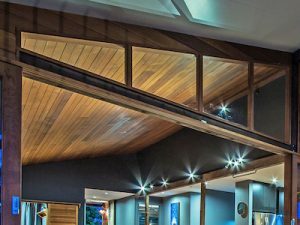 Being able to do that in a way that enhances the style of the home you want to create takes skill and craftsmanship. At Eden Made we can help you create your own piece of Eden and, because of our custom approach, with our window range almost anything is possible. 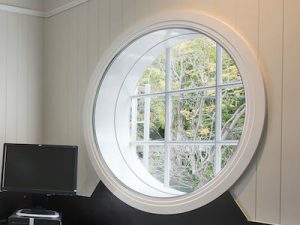 Our most common selection of windows includes the following. 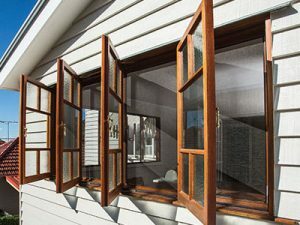 Australian NATA (National Association of Testing Authorities) approved laboratory (1764) tests confirmed that Eden Made windows far exceed Industry standards and comply with the highest performance ratings for windows in housing in Australia. 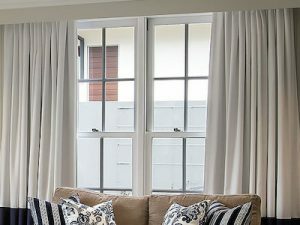 With the building industry and governments committed to greenhouse gas reduction, and an increasing emphasis on energy efficient building products, Eden Made windows have a five star energy rating. We are focused on delivering the highest standards. 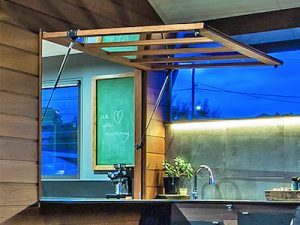 Eden Made uses a system of weather seals that have been specially designed into our products between all moving surfaces. 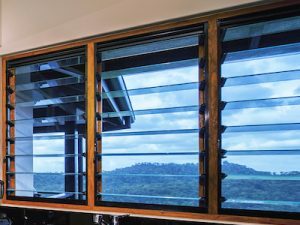 This technique eliminates air and water infiltration and dramatically reduces the transfer of noise and heat energy. 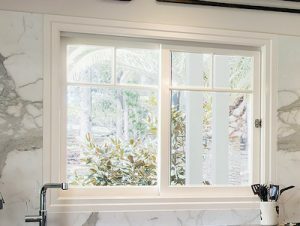 With Eden Made you get high quality, high performing, environmentally-friendly windows that will stand the test of time. 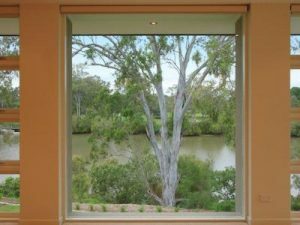 You also have the freedom to customise windows for your specific purpose, along with our commitment to create beautiful timber designs.